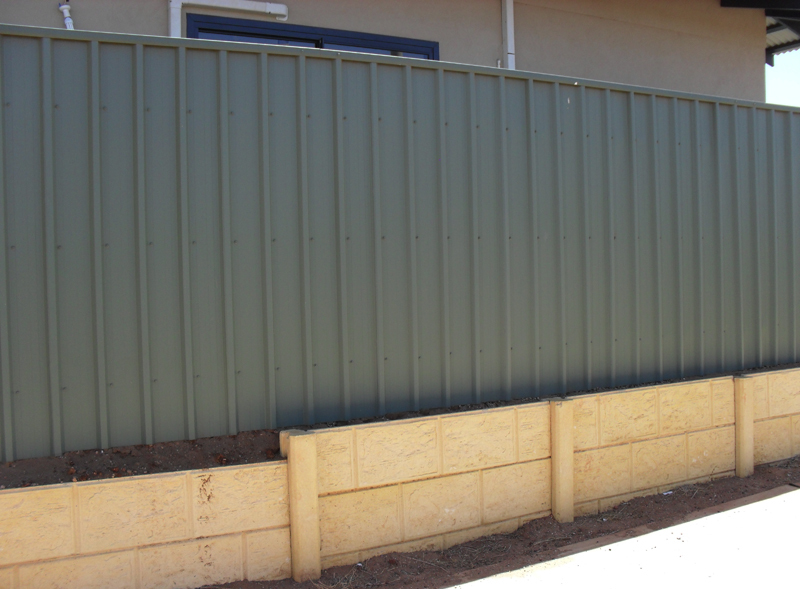 Menzies Contracting can design and install a Twinside Precast Concrete Retainer Wall for your Residential or Commercial property in Karratha or Port Hedland. 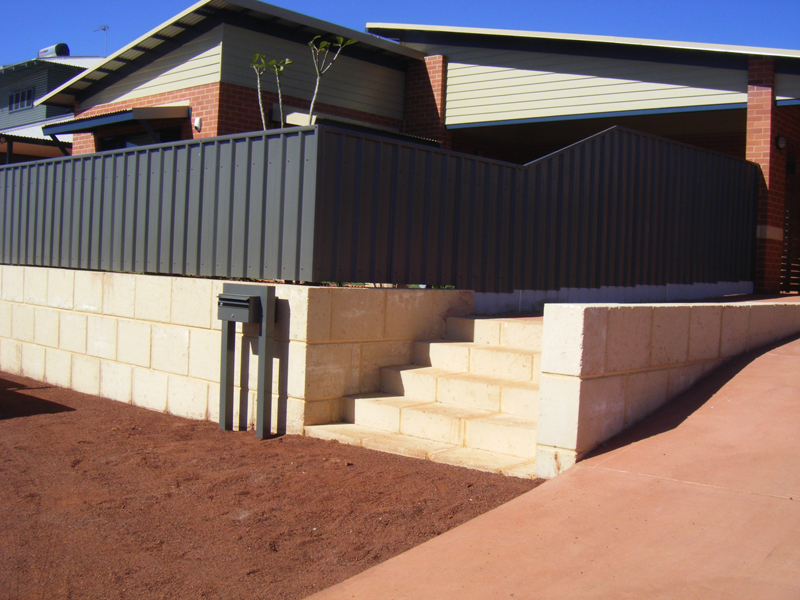 We are suppliers and installers of the Twinside Precast Concrete Retainer Wall system. 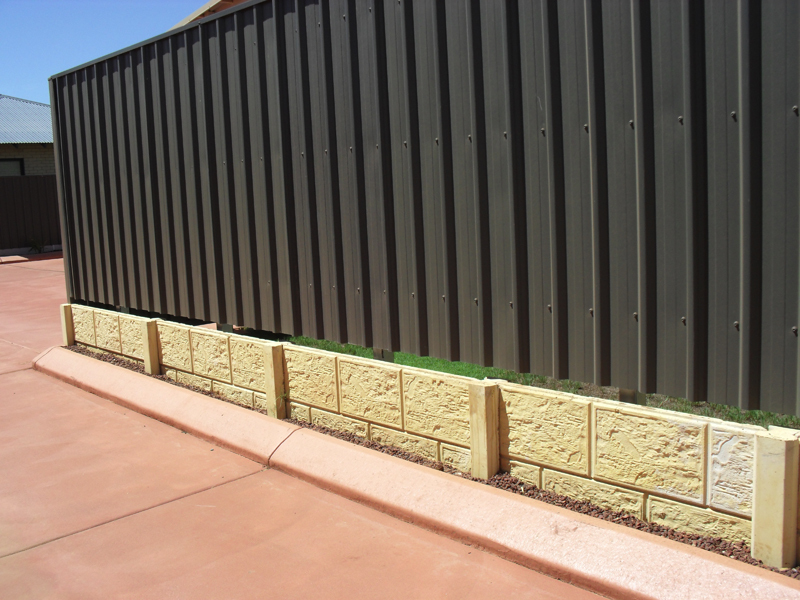 Twinside Concrete Retainer wall posts & panels are available in Grey, Sandstone and Limestone colours. 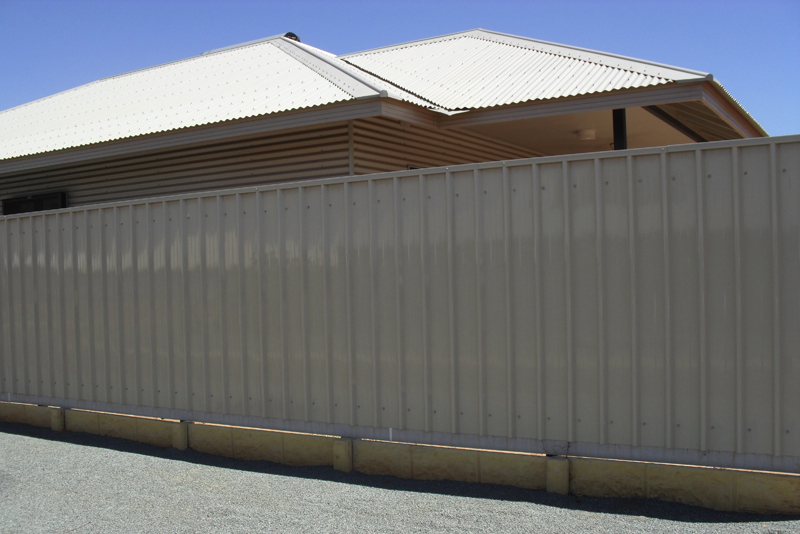 The Panels are available in .150mm & .300mm and can be constructed to 1.200m in height. 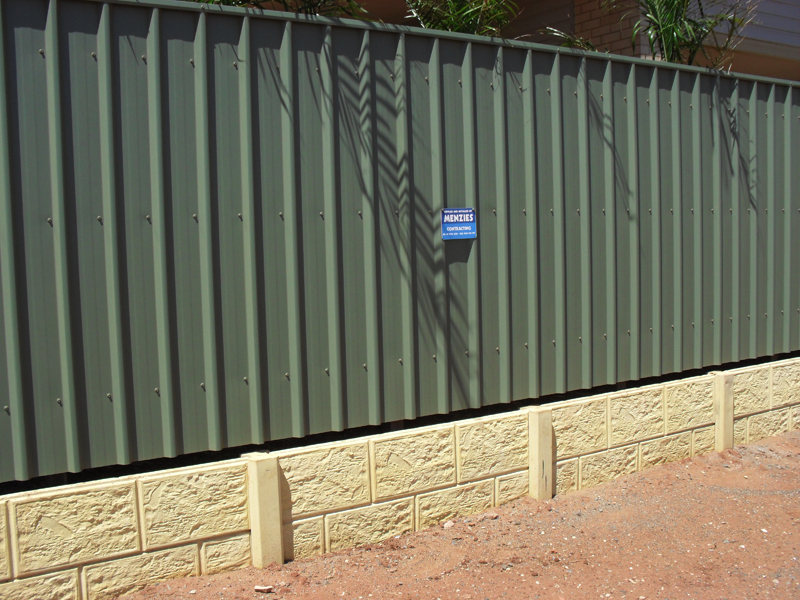 For further information on the product please click to the Twinside website.